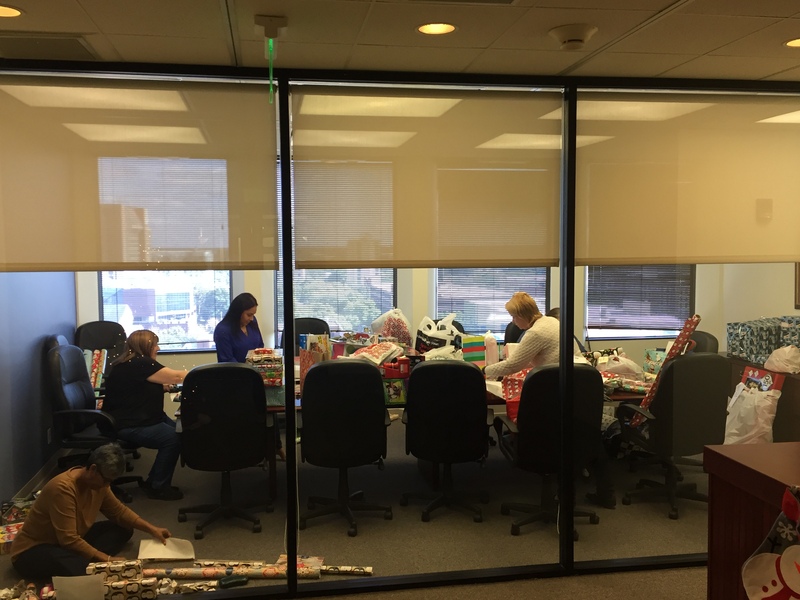 Quintairos, Prieto, Wood & Boyer, P.A.’s (QPWB) Community Outreach Program assists hundreds of families, children and animals in need each year. Our volunteers work throughout the year to help children in foster care, displaced families, people transitioning out of homelessness, and to support other causes important to the communities which we serve. We have made a difference by providing constancy to foster children and have ensured they participate in the goodness of everyday life and in holiday festivities throughout the seasons. November food drive for the Children’s Home Society foster children. November Gift Card Drive raising more than $1,100.00 in gift cards to support foster children in the care of Devereux Florida. 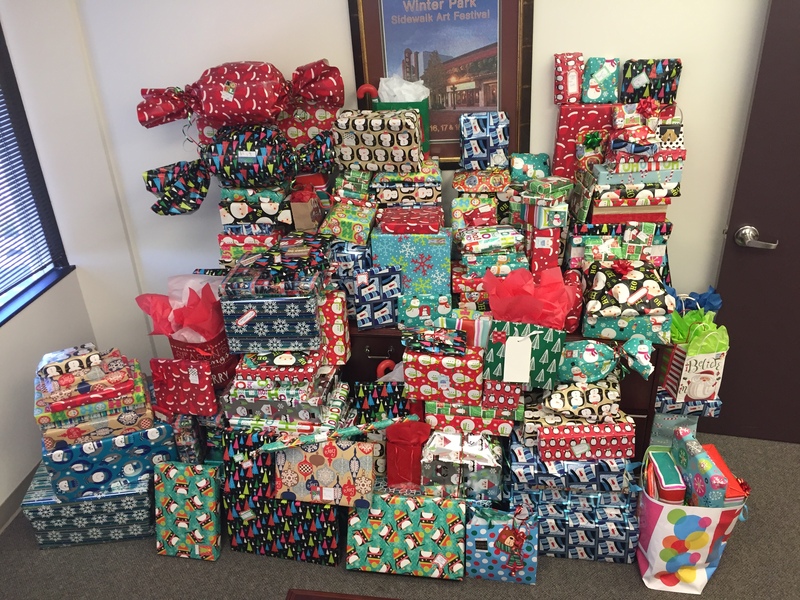 In December, the Orlando Office “adopted” 14 families (44 total children) through the Seminole County Public School Families in Transition Program ensuring that the children of these 14 families who are homeless, or in transition from being homeless, will have toys, clothing and food on the table for Christmas this year. The Jacksonville office donated gifts to children at Wolfson’s Children’s Hospital and also donated food, treats, blankets and other necessary supplies to the First Coast No More Homeless Pets shelter. About QPWB’s Community Outreach Program – Deborah L. Moskowitz, managing partner in the Orlando office and Valerie M. Jackson, a partner in Miami, serve as co-chairs of the firm’s Community Outreach Program.